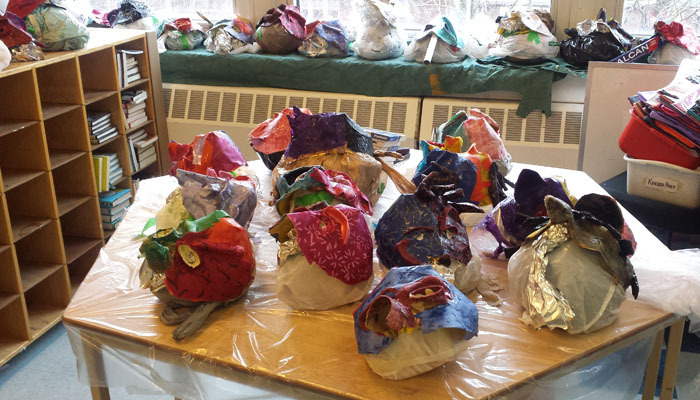 During the winter of 2016/2017, I worked with visual artist Leslie Ashton to plan and teach 2 visual art programs. 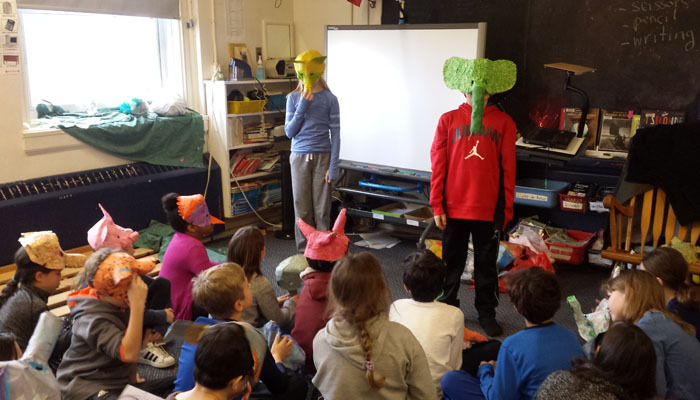 We worked with students in grade 1 – 3 at Lord Lansdowne Junior and Senior Public School and with grade 4 – 6 students at Allenby Junior Public School. 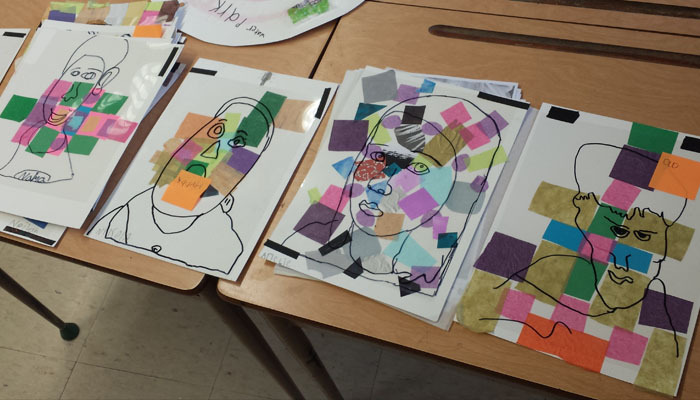 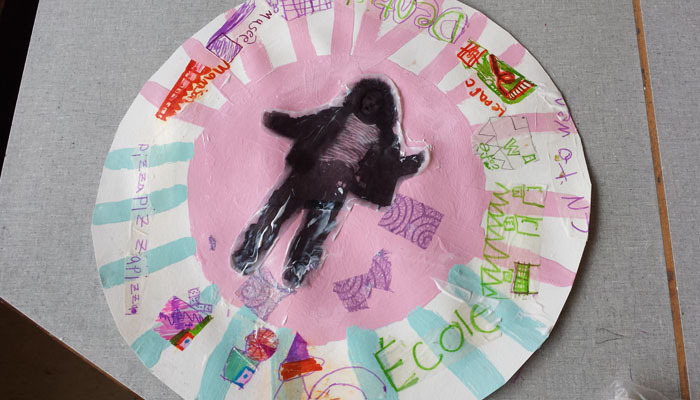 At Lord Lansdowne, our program focused on self portraits. 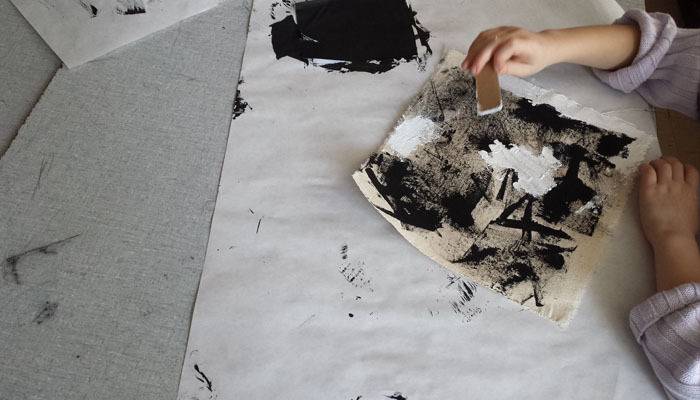 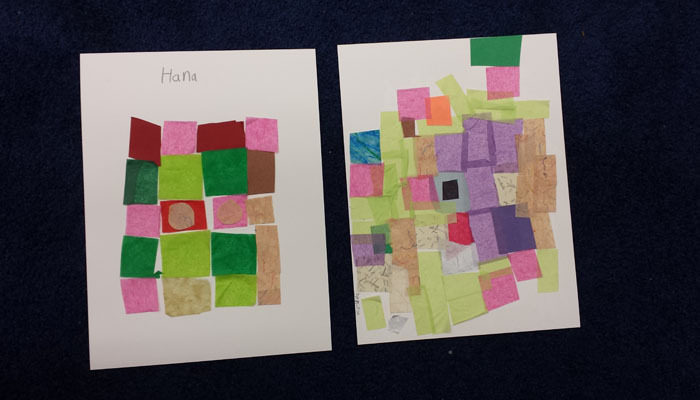 With 2 classes of grade 1 – 2 students, we discussed artists Frida Khalo, Vincent VanGough, Paul Klee and Franz Klien and their self portraits or self expressive works. 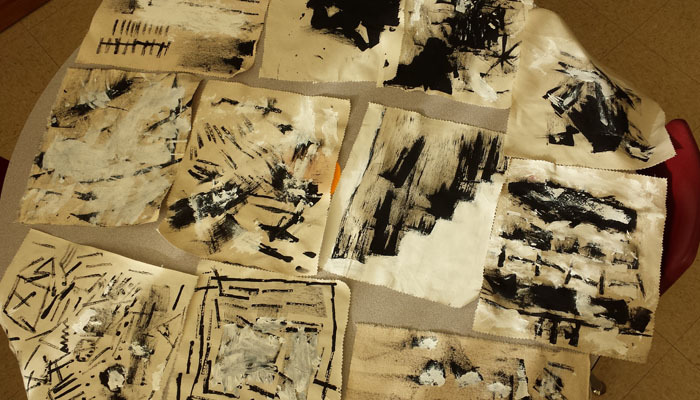 We also created our own artworks that focused on how lines, shapes, colour and space can be used to express ourselves. 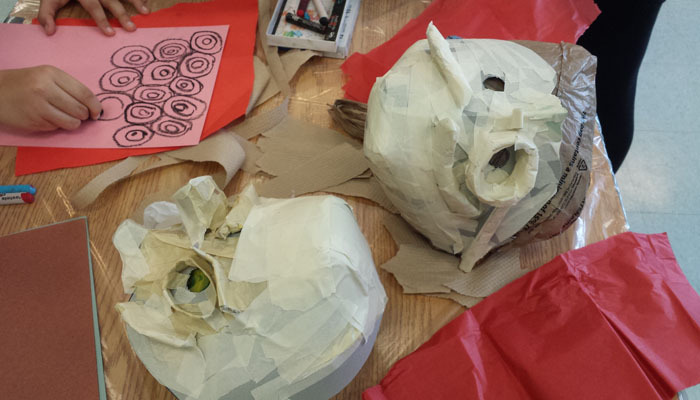 At Allenby, Leslie and I created masks with a grade 4 and grade 6 class. 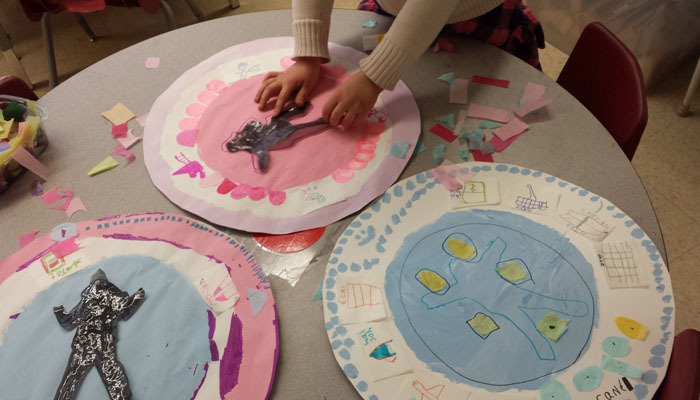 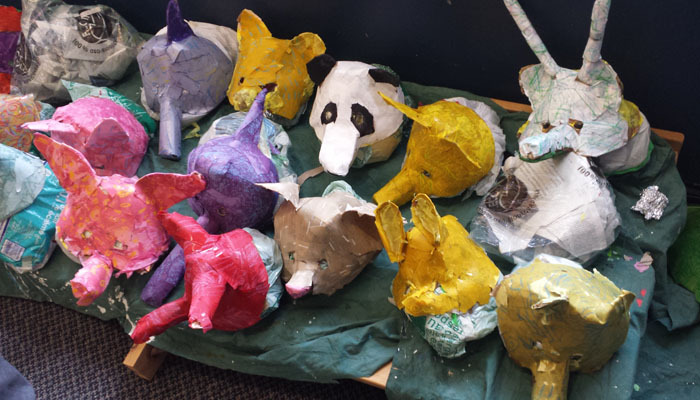 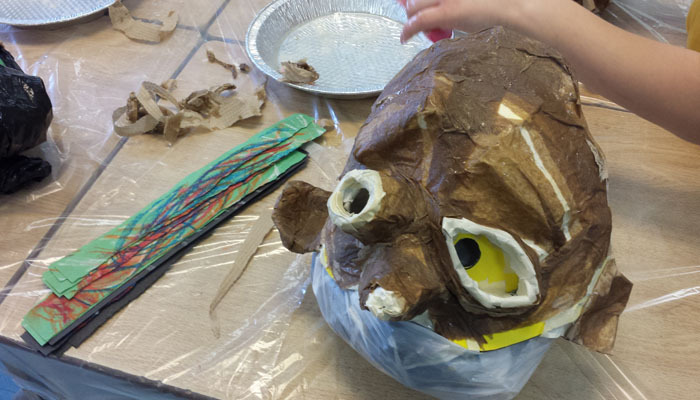 Students in the grade 4 class thought of their personal qualities and made masks of animals that they felt shared or represented these qualities. 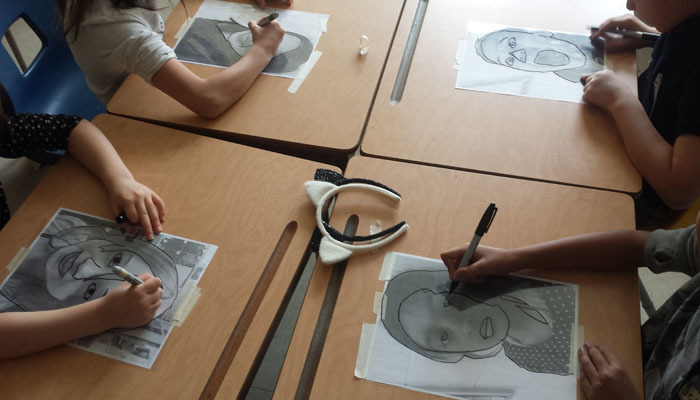 The grade 6 students created masks to represent the duality, or a dual personal nature, of a person or character. 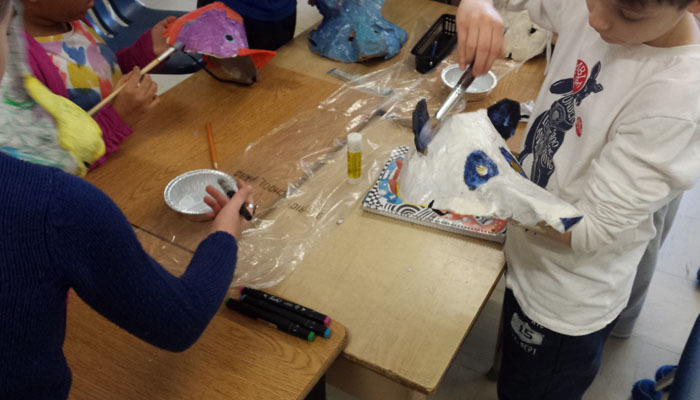 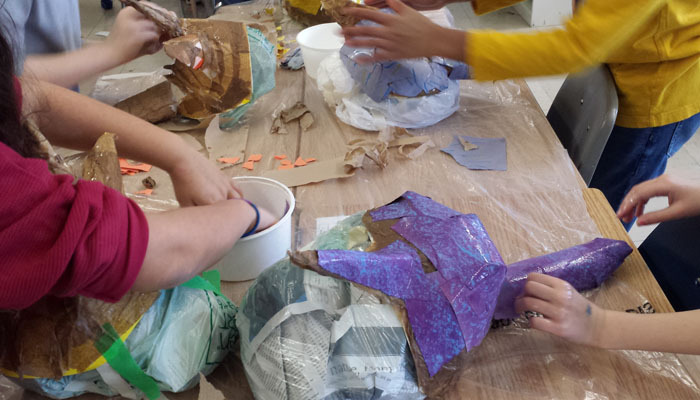 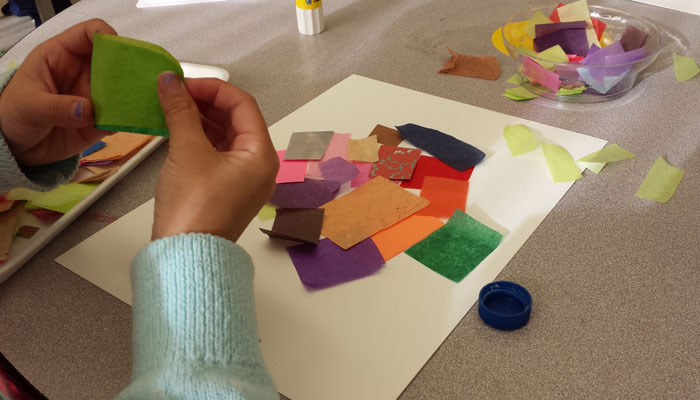 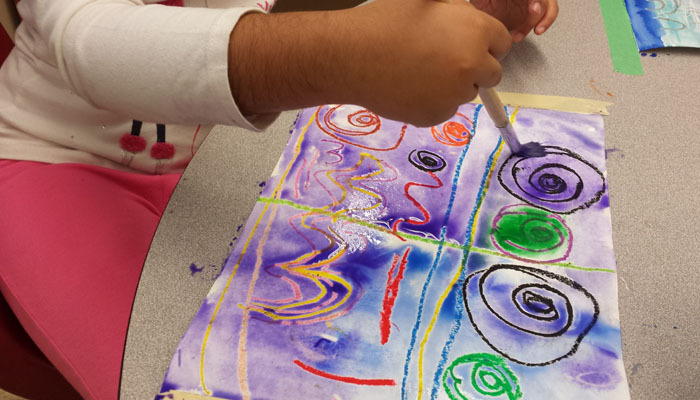 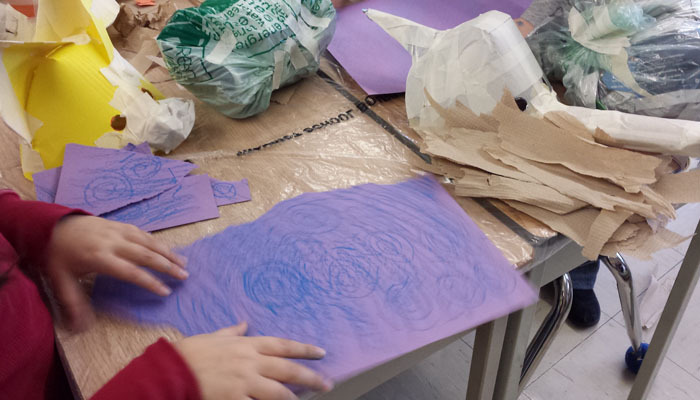 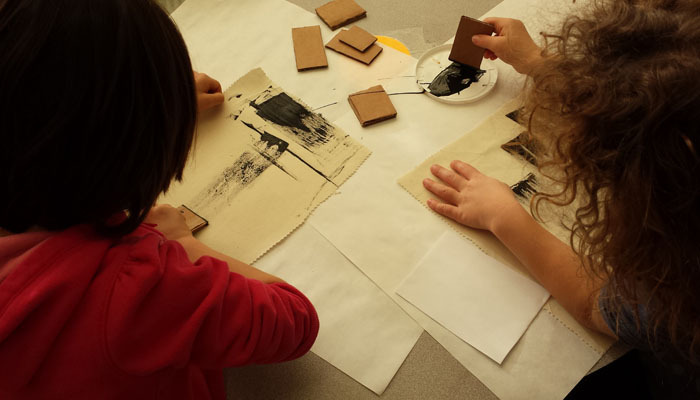 ENGAGE Arts is an arts initiative by the Toronto District School Board that brings together teachers and artists to design and bring into the classroom rich arts programs for youth. 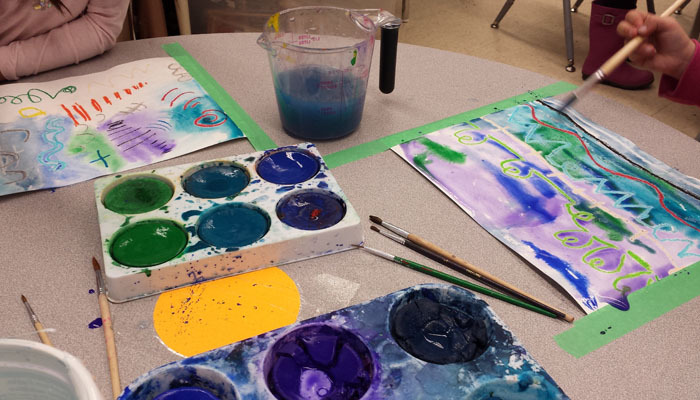 The TDSB has made a documentary on the initiative that can be viewed here. 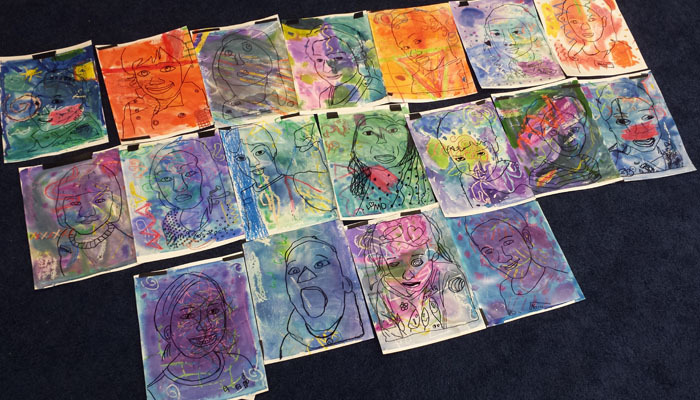 The theme for 2016/2017 was Diversity of Voices.